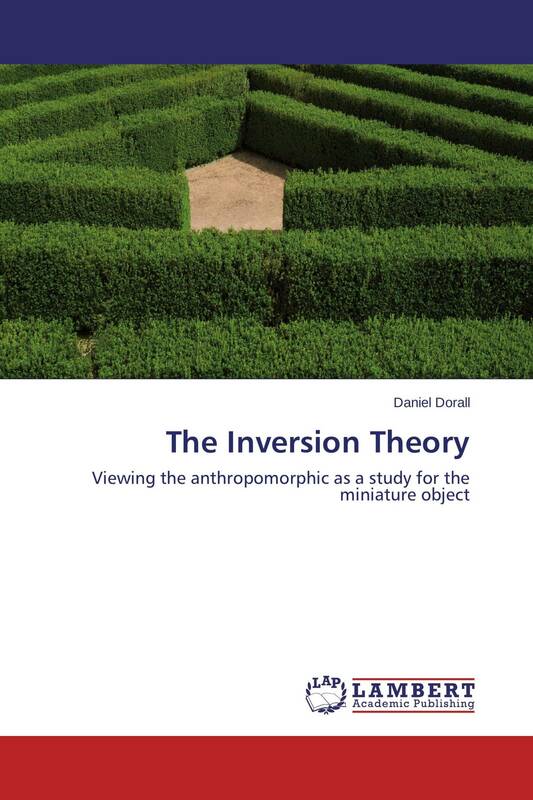 The Inversion Theory explores the idea of inverting the traditional concept of architectural or scale models which are usually seen as studies for full-scale buildings, or final creations. It gives an alternative view that the miniature-scale object can be the final object, and that the anthropomorphic construction can be used as a study. The text also investigates the maze from an historical, mythological and personal perspective in relation to the author's sculptural artwork.